New York City, July 30, 2014—PEN American Center, the largest branch of the world’s leading literary and human rights organization, announced today the winners and runners-up of the 2014 PEN Literary Awards, the most comprehensive literary awards program in the country. Among the awards is the PEN/E.O. Wilson Literary Science Writing Award, which celebrates writing that exemplifies literary excellence on the subject of physical and biological sciences. The winner receives a cash award of $10,000 and will be honored at the PEN Literary Awards. The PEN/E.O. Wilson Literary Science Writing Award was founded by scientist and author Dr. Edward O. Wilson, activist and actor Harrison Ford, and the E.O. Wilson Biodiversity Foundation.The inaugural award was conferred in 2011. 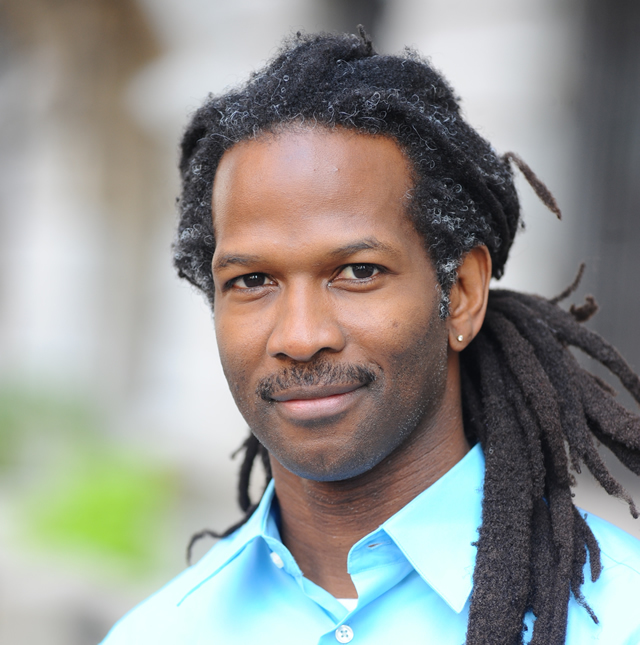 Award winners and runners-up will be honored at the 2014 PEN Literary Awards Ceremony on Monday, September 29, 2014, at the New School’s auditorium at 66 West 12th Street in New York City. Read the full list of the 2014 PEN Literary Award winners on the PEN American Center’s website. 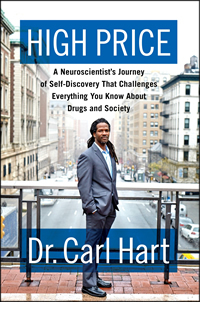 Author photograph of Carl Hart © Eileen Barroso.